Transient data is rich in information about the dynamic characteristics of the well/reservoir system. It has been used extensively by petroleum engineers since the 1920’s. Sustained development in this area is necessitated by three factors: (1) changes in the types of reservoirs we produce (e.g. conventional, unconventional) and their stages of recovery (e.g., primary, secondary), (2) new tools (e.g. formation testers, permanent downhole gauges), and (3) advances in solution techniques (e.g., use of computers, deconvolution). Today, the value and use of transient data are at an all-time high. Several crucial technology advancements were achieved during the last 10-15 years. 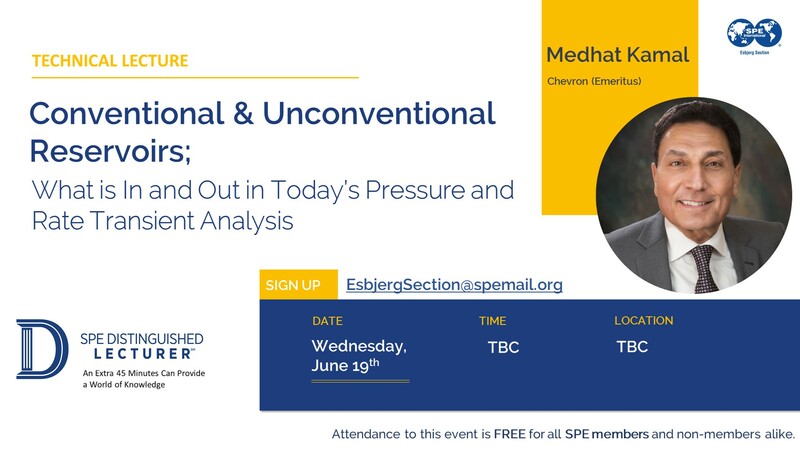 The aim of this lecture is to update the audience about the increased capabilities of Pressure and Rate Transient analyses (PTA and RTA respectively) and how to use them to optimize reservoir management. After a brief review of existing methods in PTA / RTA, new developments will be discussed with special emphasis on integration and the role of the engineer to obtain a sensible and consistent reservoir model. Practical applications will be discussed including: characterizing unconventional reservoirs by combining multiple measurements, determining permeability and fluid saturations under multi-phase flow conditions, integrating the analytical and numerical solutions, combining single and multi-well tests to characterize the reservoir anisotropy, calculating the average reservoir pressure under non-uniform production and boundary conditions, and using continuous measurements of well pressures to integrate PTA and RTA to characterize reservoirs. For each case, best practices and their limitations will be presented. Medhat (Med) Kamal is a Chevron Emeritus Fellow and SPE Honorary member with over 40 years of industry experience in well testing, reservoir description and production and reservoir engineering. 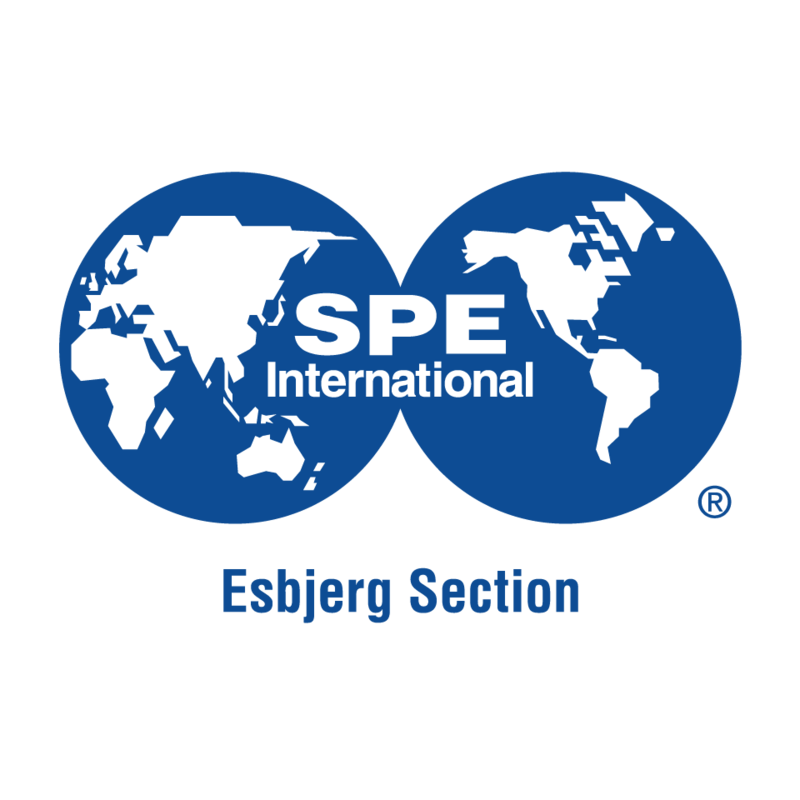 He is the editor and lead author of SPE Monograph 23 “Transient Well Testing”, and has published 35+ technical papers in SPE journals. He holds BSc (Hons.) from Cairo University, and MS and PhD from Stanford University in petroleum engineering. Kamal was an SPE board member and served as the Executive Editor of SPEREE. He received several regional and international awards including the Cedric Ferguson Medal and SPE Formation Evaluation Award.